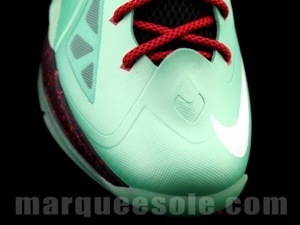 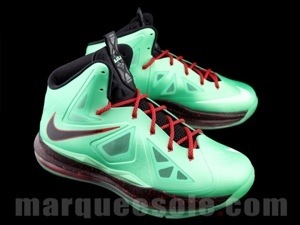 We profiled the Blue Diamond earlier, but perhaps the most festive colorway to surface of the LeBron X this far is the green cutting jade colorway. 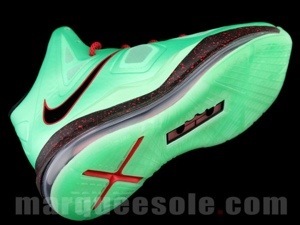 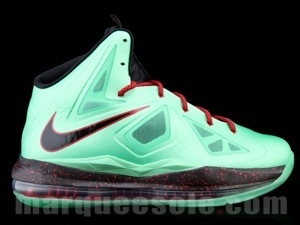 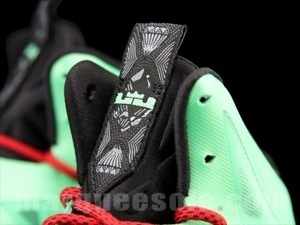 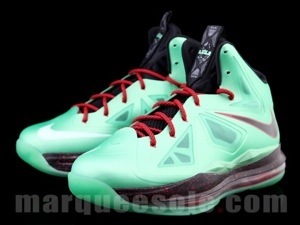 Will this be the Most sought after colorway. 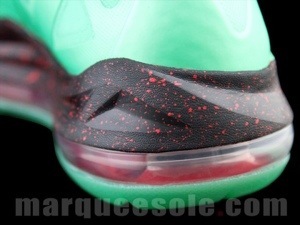 As you prepare for next month’s release check out the detailed images below courtesy of marqueesole.